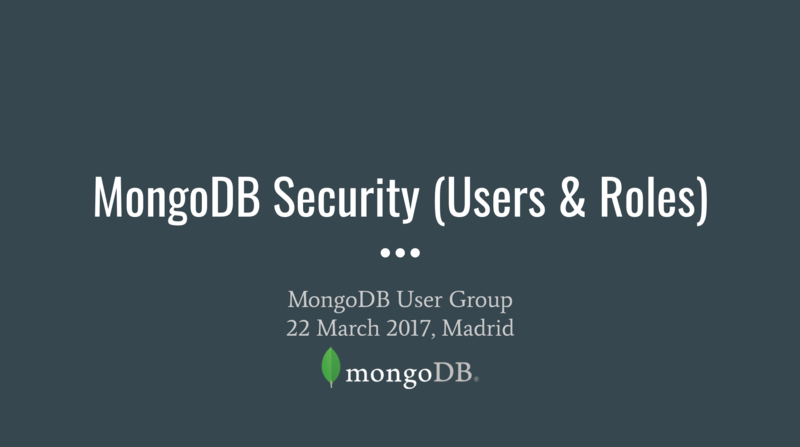 The topic I will cover is the security in MongoDB. A very concurrent topic as all of you already know. 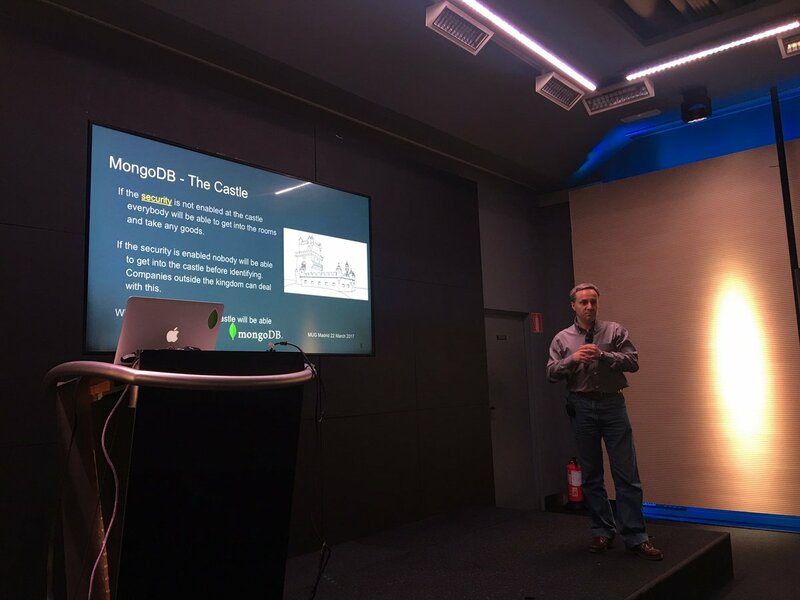 I am going to try to explain that MongoDB offers us all the necessary tools to make our data safe and without any kind of risk.